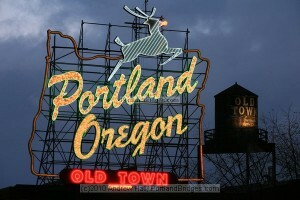 The city of Portland sits between the beautiful Oregon coast line and the Cascade Mountains. Both of these stunning destinations are only an hour away from the city. A day trip to Cannon Beach on the Oregon Coast and a trip up the Columbia Gorge to Multnomah Falls are both a must if you are visiting the area. 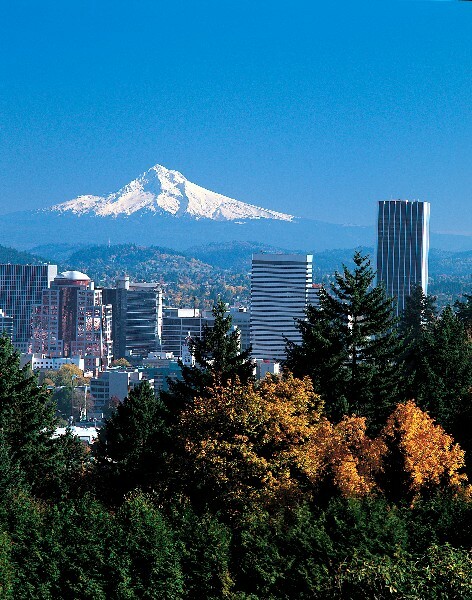 Portland is known for it’s parks, biking, coffee shops and breweries. A great day in Portland would be grabbing breakfast in one of the eastside neighborhoods, walking the esplanade (the downtown river path), visiting Powell’s City of Book, and having dinner at one of our award winning restaurants…as there are many. 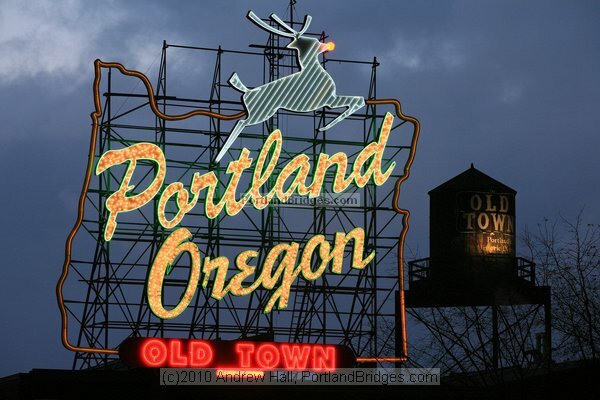 Some of the things that keep people in the Portland area or draw new residents to the city are the close proximity to both the ocean and the mountains, the mild weather, beautiful surroundings and the entrepreneurial spirit that runs throughout the city. The housing market in Portland is similar to Johnson County right now in that there is low inventory – The lowest they have had in five years. Homes are selling within 99% or more of their listed price; however, the market remains affordable. According to CoreLogic, Portland has a long way to go before housing again becomes unaffordable. To return to affordability levels seen between 2000 and 2004, prices would have to rise 47% or rates would have to rise to 6.75%. If you or someone you know will be relocating to the Portland area, be sure to contact our referral partner Morgan Davis. You can see one of his beautiful Portland listings here.